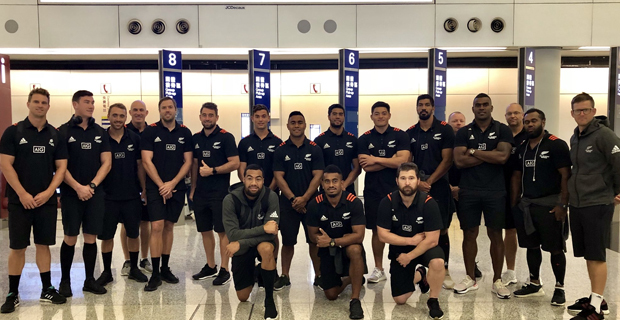 The All Blacks Sevens side are promising to be better in Singapore 7s this weekend. Veteran player, Sam Dickson says everyone has got to take a good look at each other. He says they will be bringing a lot of mongrel and fire in Singapore. In the overall standings, they currently sit in third place on 118 points, after being overtaken by Fiji who are now on 123 points. USA still lead the standings with 130 points. Olympic qualification is also on the line in the final tournaments. New Zealand must finish in the top four to gain automatic qualification for the 2020 Tokyo Olympics. The All Blacks Sevens are in Pool D for the Singapore Sevens. They take on Japan, Spain and Samoa.